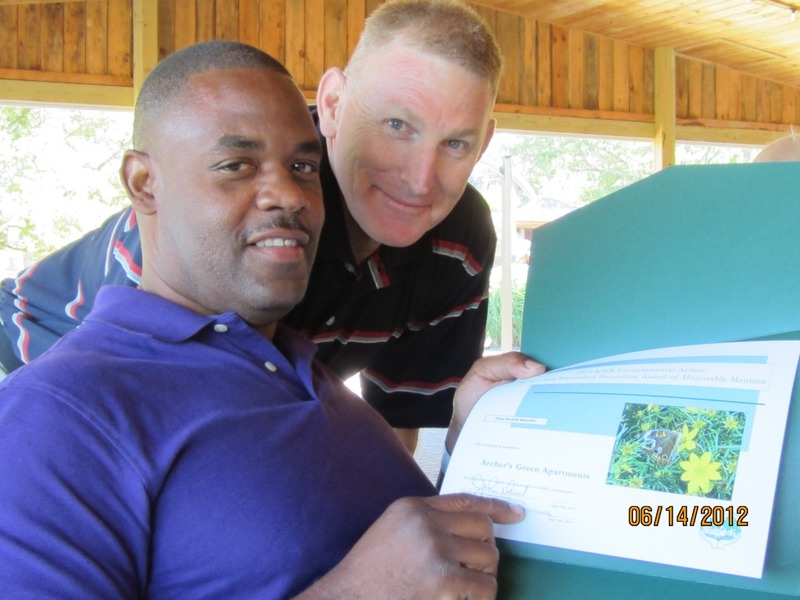 Archer’s Green Apartments was honored with a Rivers and Watershed Protection Award by Keep Norfolk Beautiful and the Norfolk Environmental Commission; Archer’s Green was nominated by Suburban Acres Civic League. The apartment community was nominated due to its litter prevention partnership with the civic league, installation of dog poop stations, community engagement by participating in civic league activities and helping with cleanups, and the attention to the community’s landscaping. The litter prevention partnership agreement coordinated by SACL’s Steve Collins and Archer’s Green Property Manager Jennifer Hewett is being used as a model in the city for other civic leagues and businesses. Waitzer Property’s Richard Waitzer and Signature Management Corporation (Archer’s Green property management company) Vice President Kathy Scott attended the award ceremony with Hewitt and Archer’s Green staffer Tony Coppock, and the civic league’s Steve Collins. Archer’s Green and other Signature properties have won numerous property management and real estate awards over recent years. 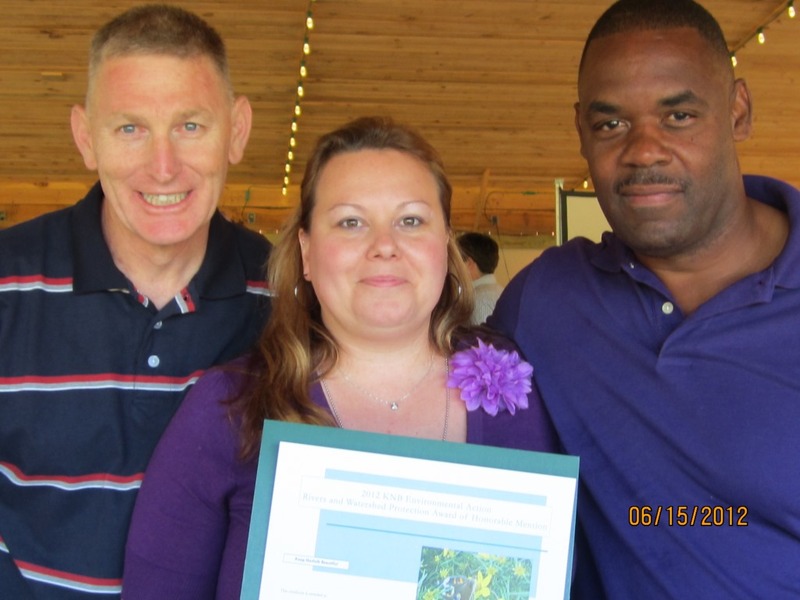 (From left to right) Steve Collins, Jennifer Hewett, and Tony Coppock at the 2012 Keep Norfolk Beautiful Environmental Action Awards. 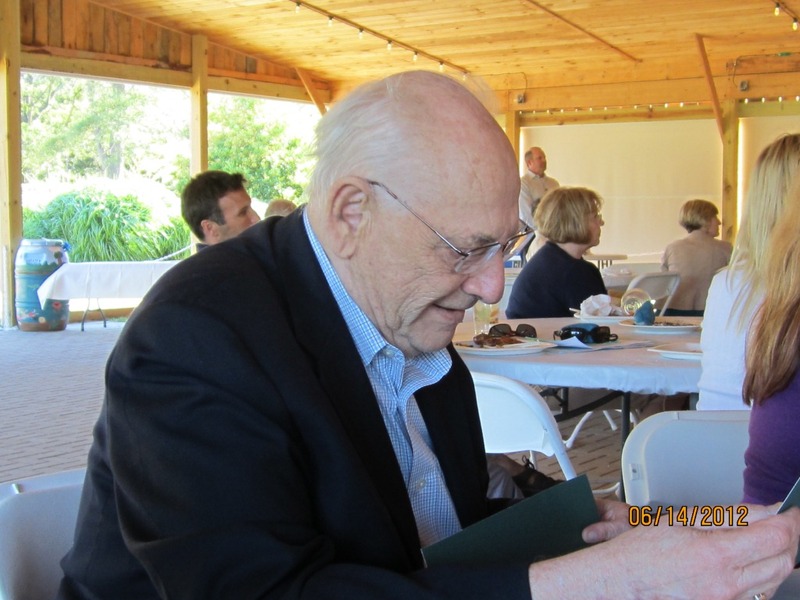 Waitzer Property’s Richard Waitzer examines the award presented to Archer’s Green by Keep Norfolk Beautiful. 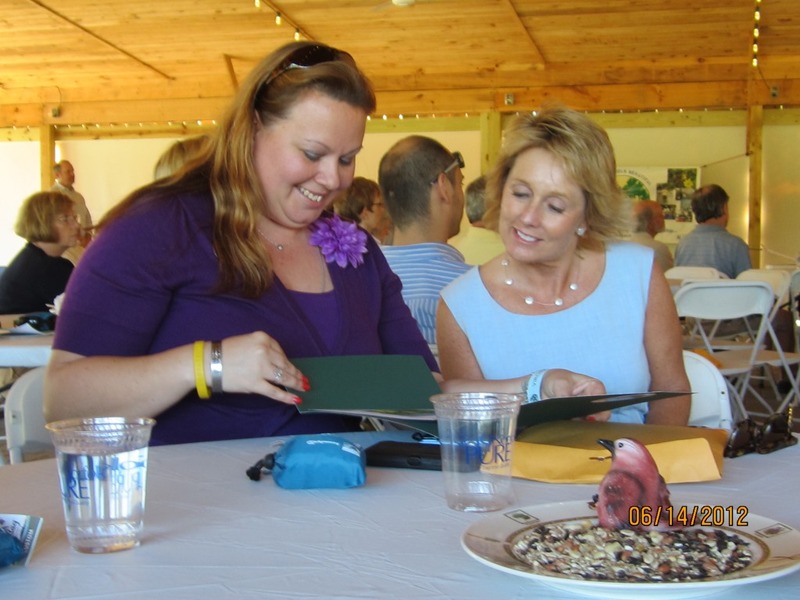 Archer’s Green Property Manager Jennifer Hewett (left) and Signature Management Vice President Kathy Scott at the 2012 Environmental Action Awards, July 15, 2012 at the Norfolk Zoo. Archer’s Green’s Rivers and Wtersheds Protection Award, July 15, 2012. 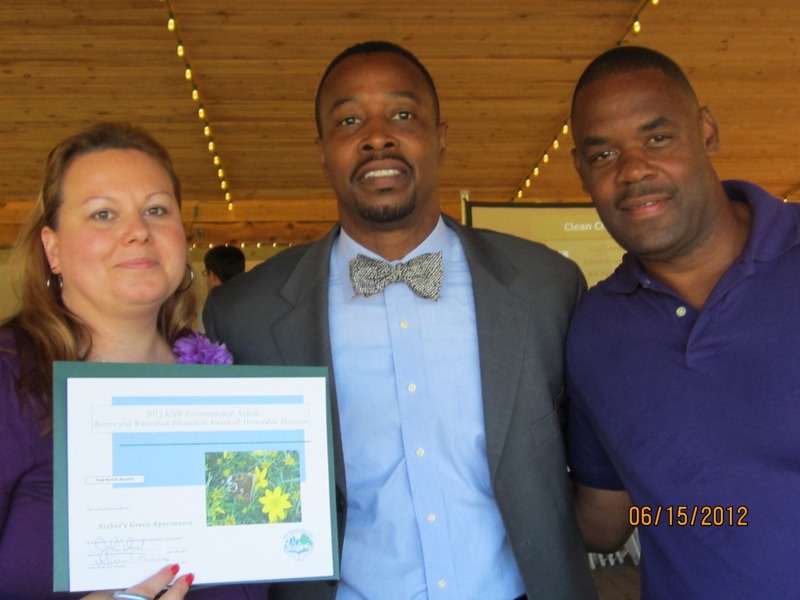 (From left to right) Jennifer Hewett,Norfolk Vice Mayor Anthony Burfoot, and Tony Coppock at the 2012 KNB Environmental Action Awards.